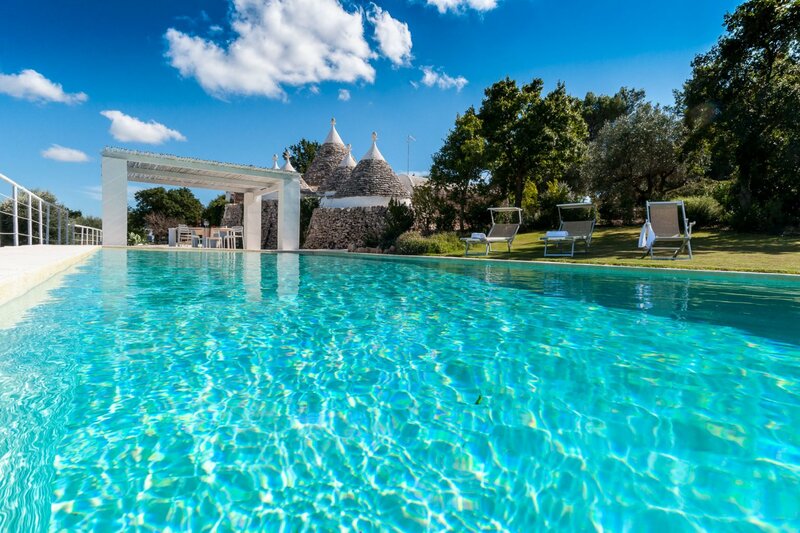 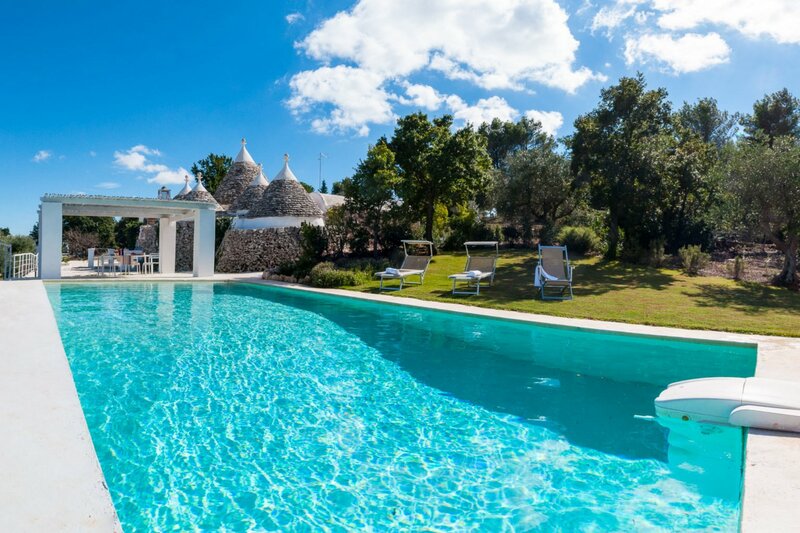 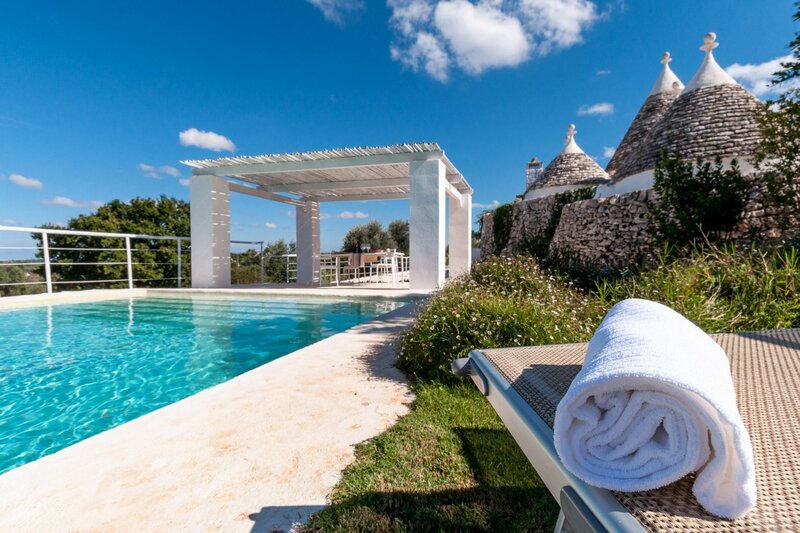 This Trulli are a unique example of ancient architecture that still survives in Puglia, with a wonderful swimming pool and a breathtaking view of the itria Valley and on the immense forest of oak trees. 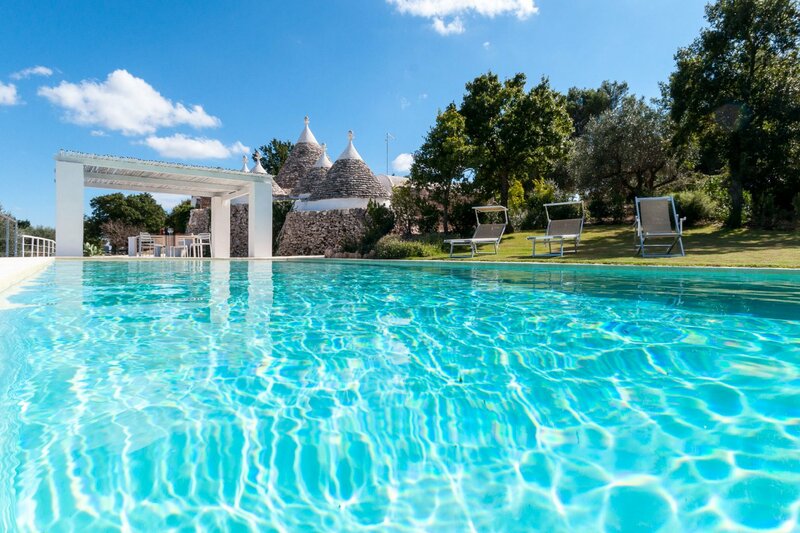 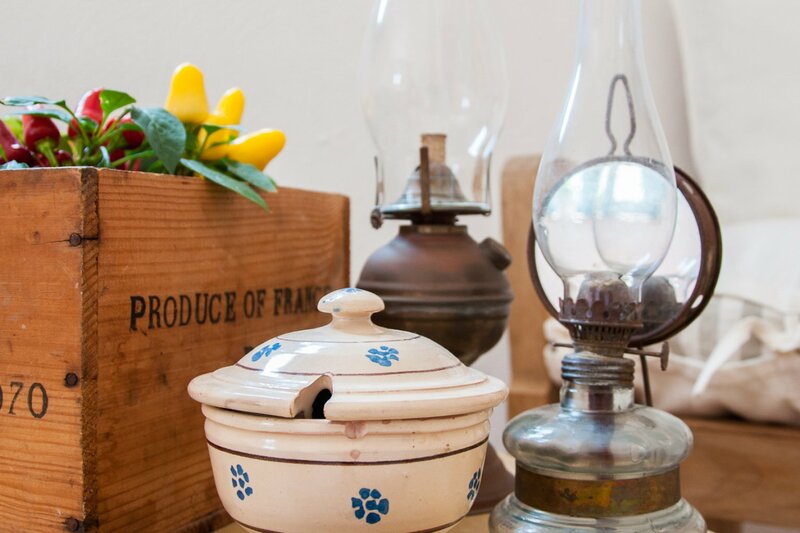 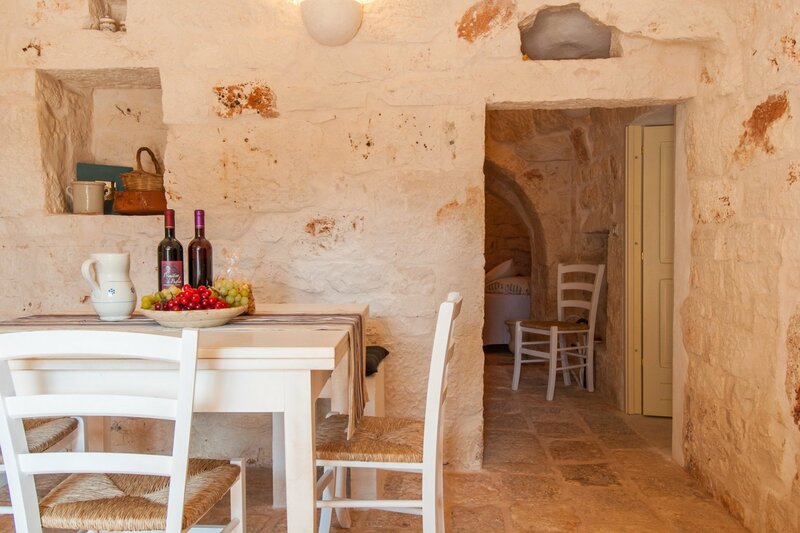 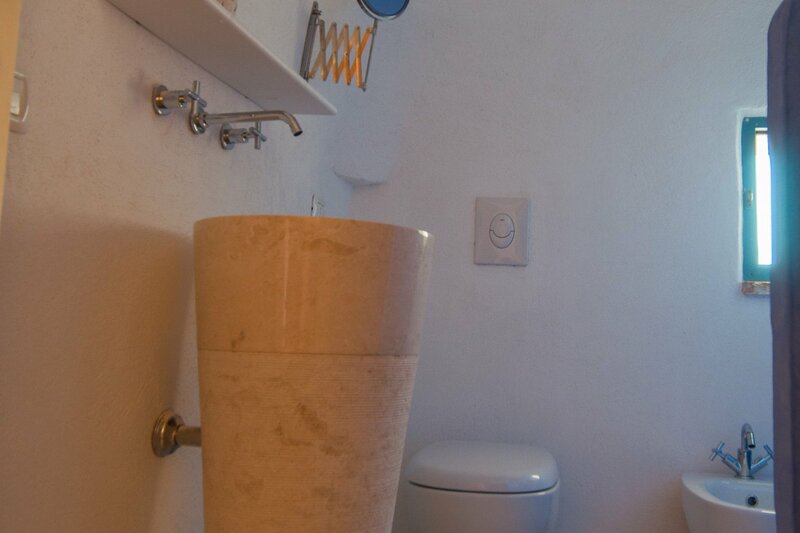 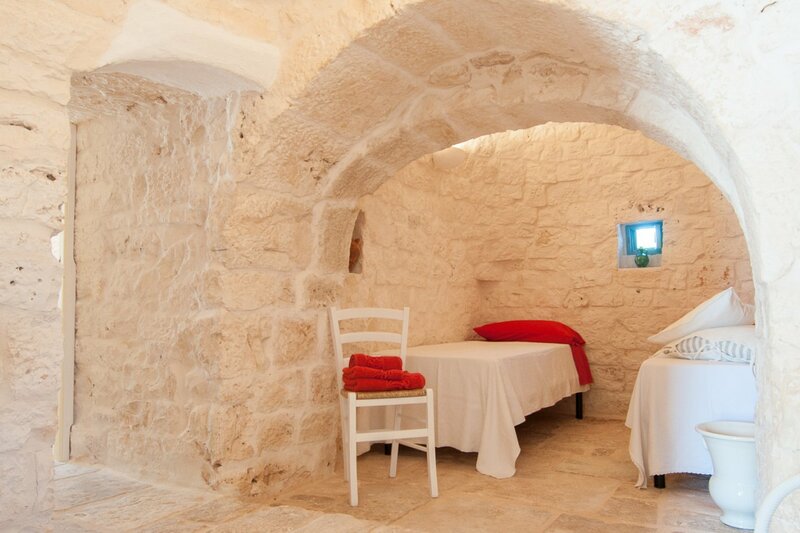 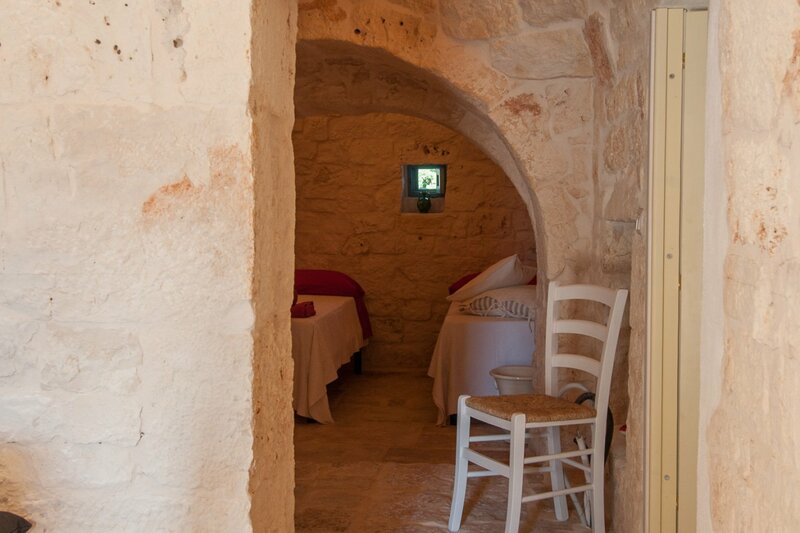 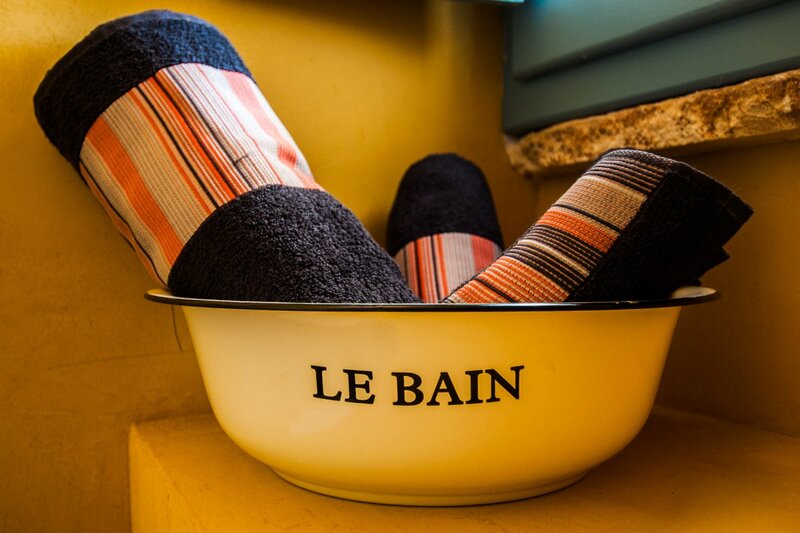 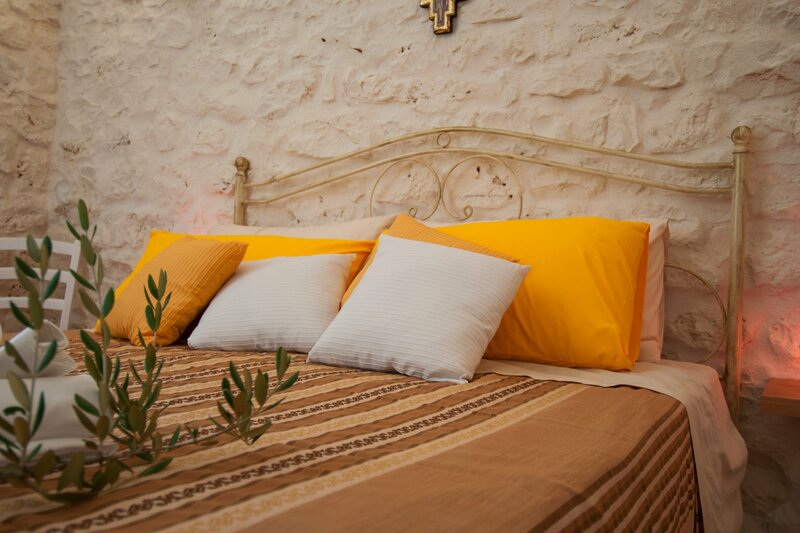 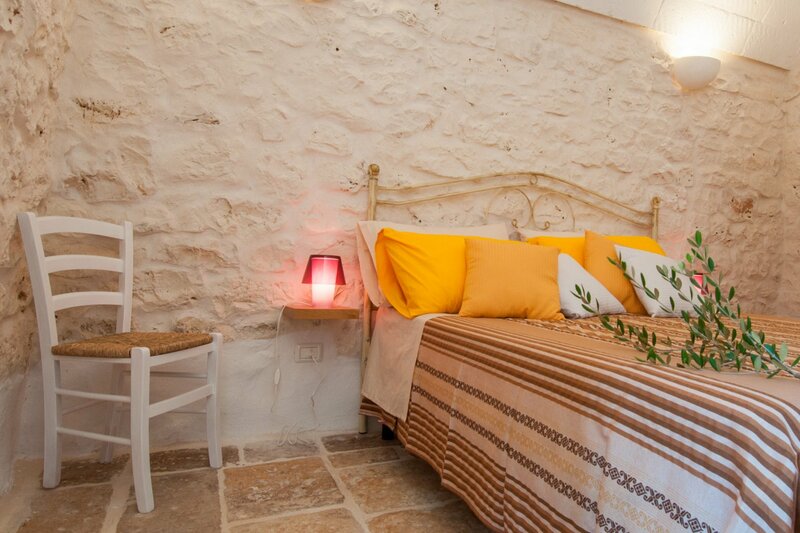 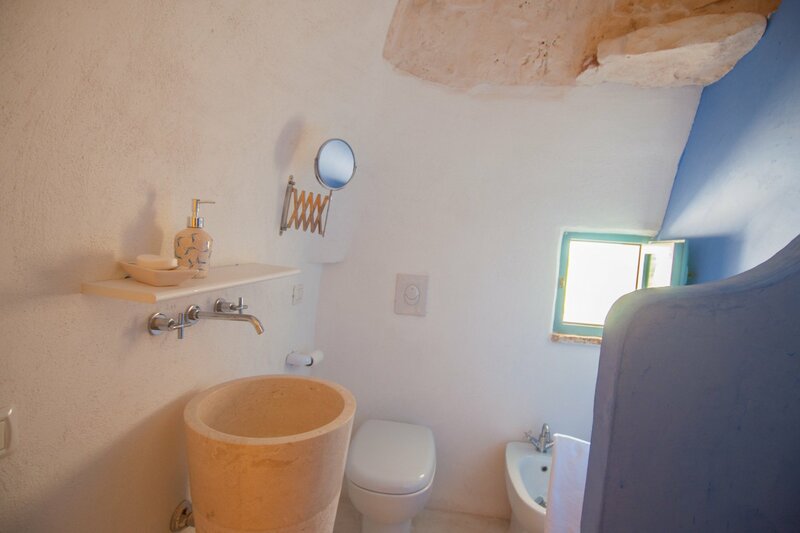 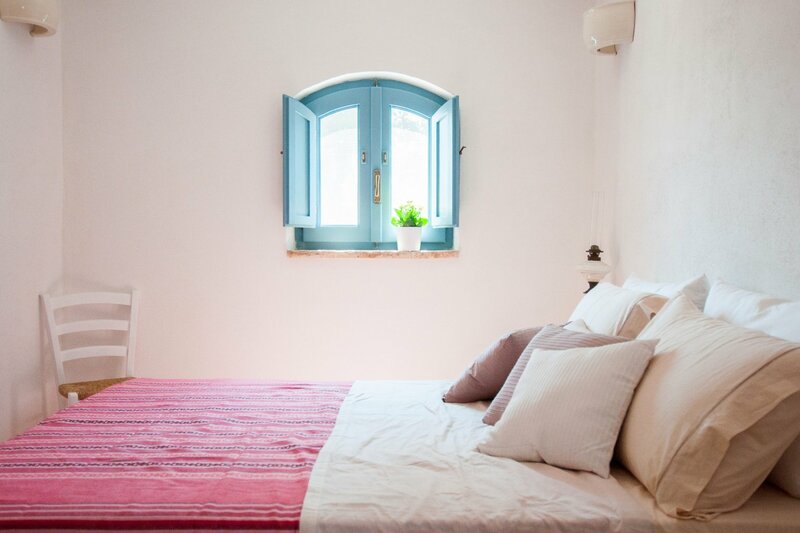 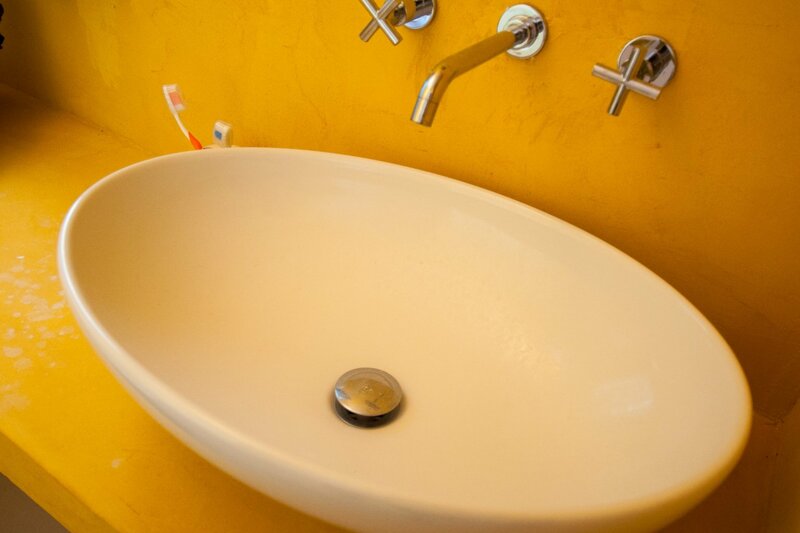 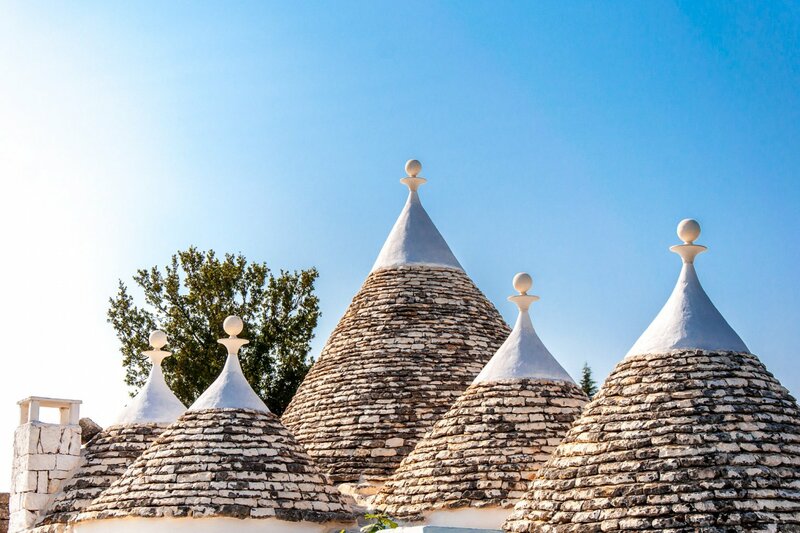 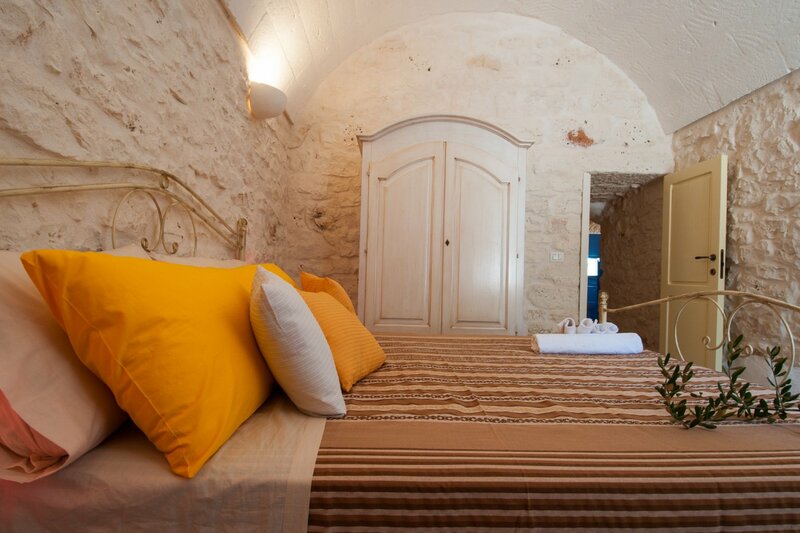 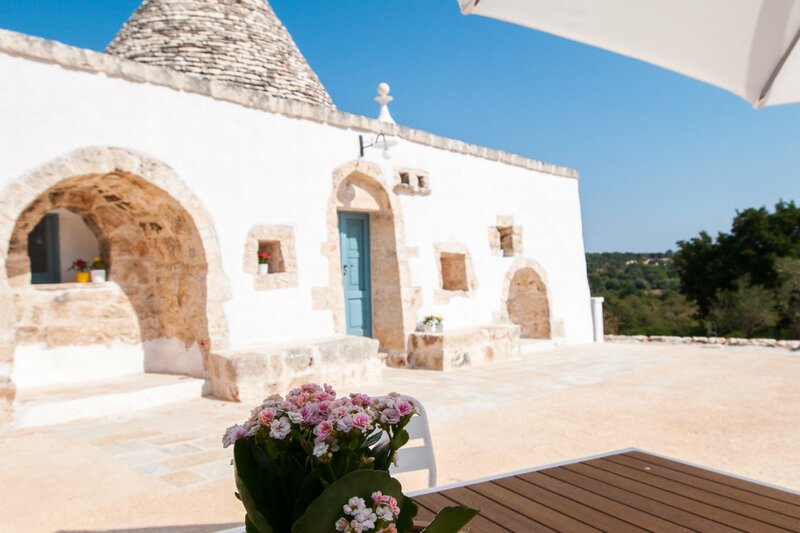 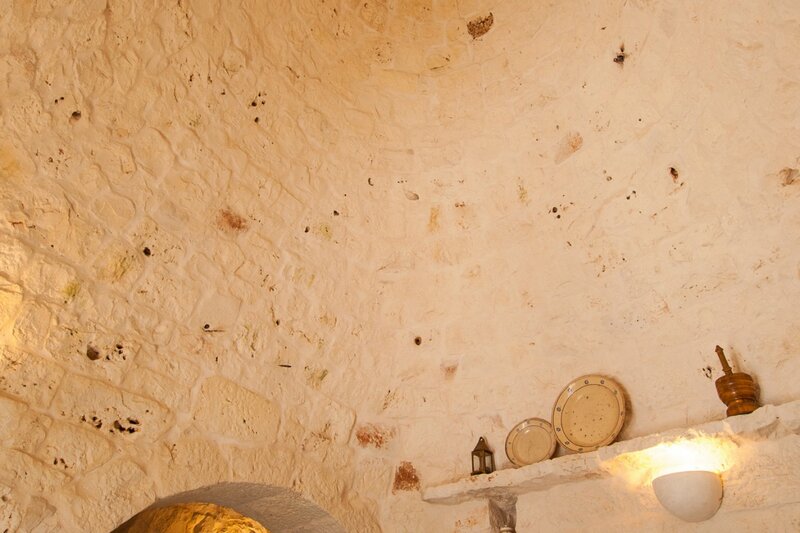 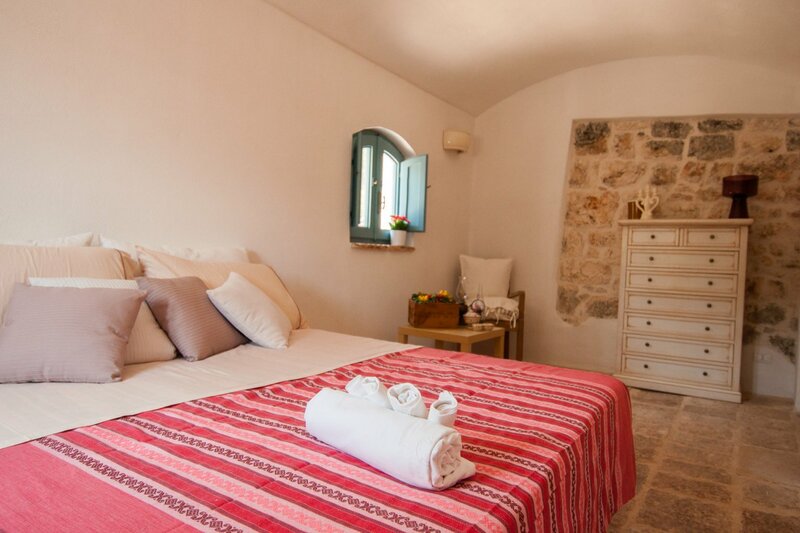 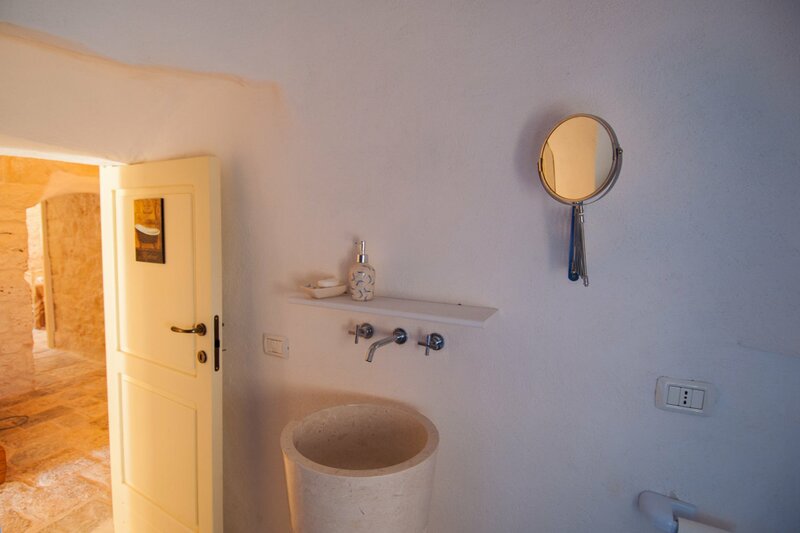 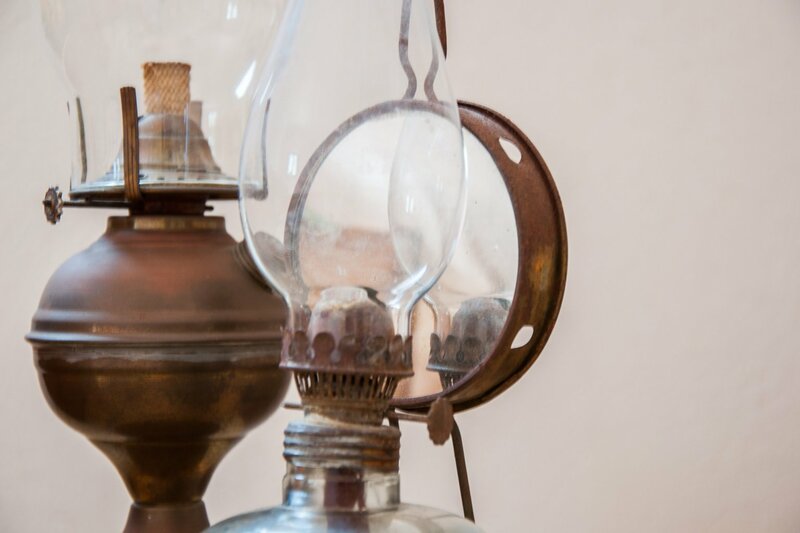 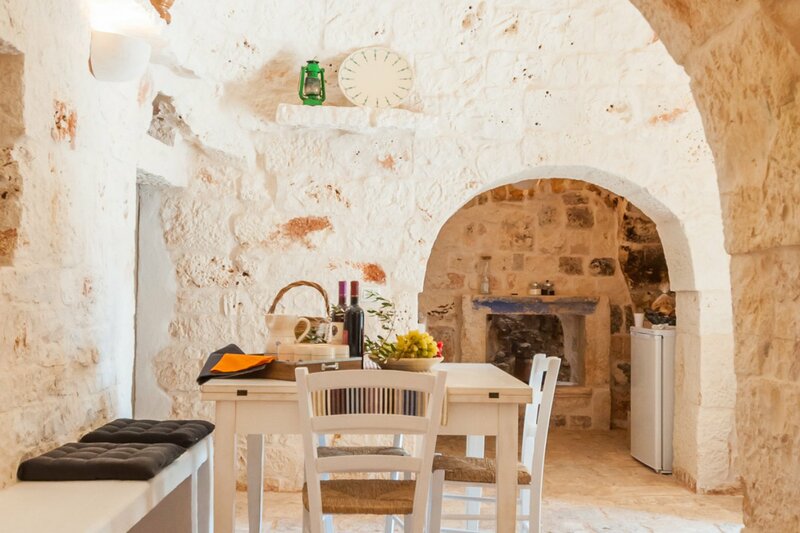 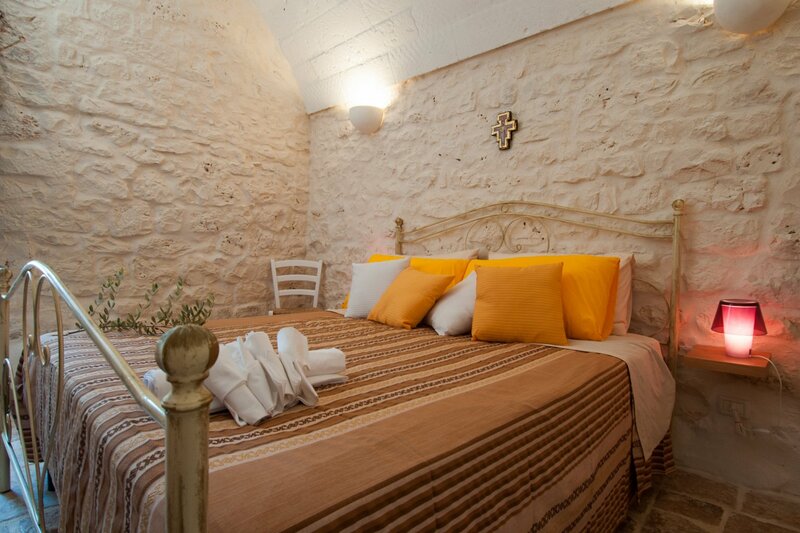 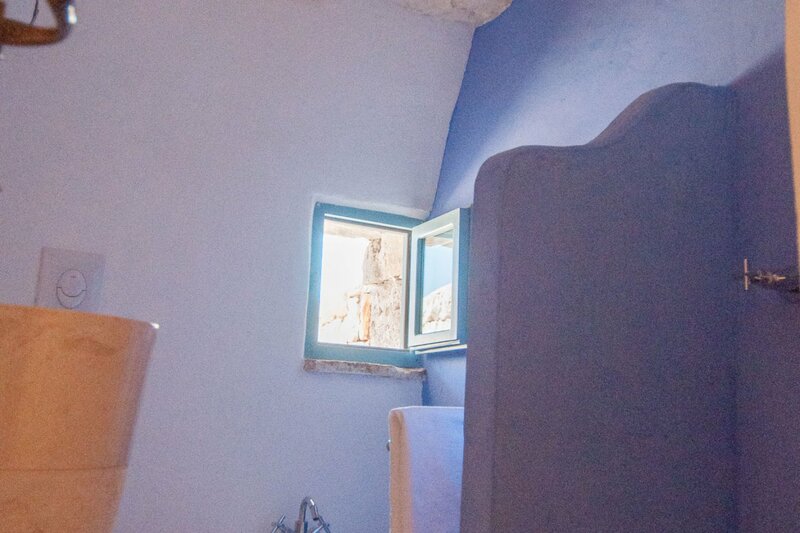 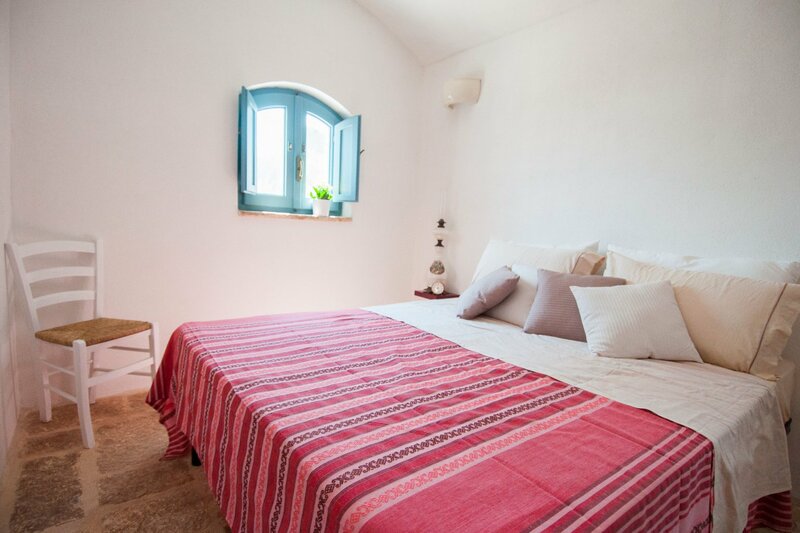 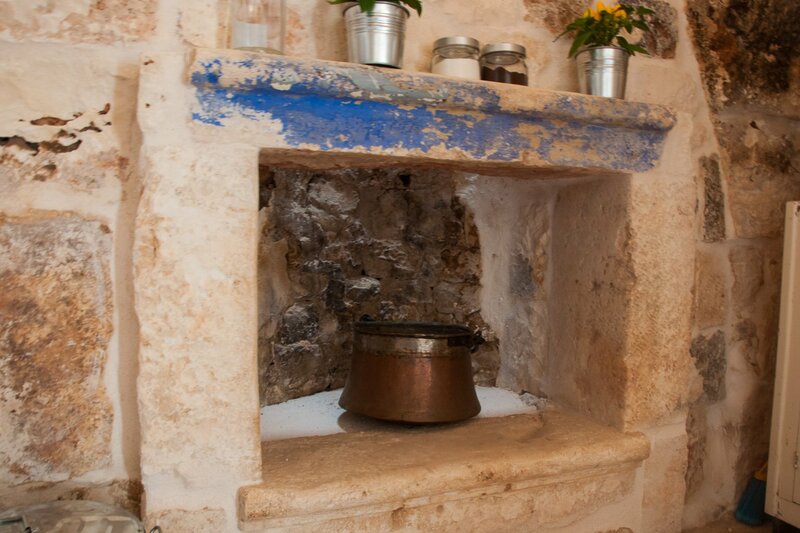 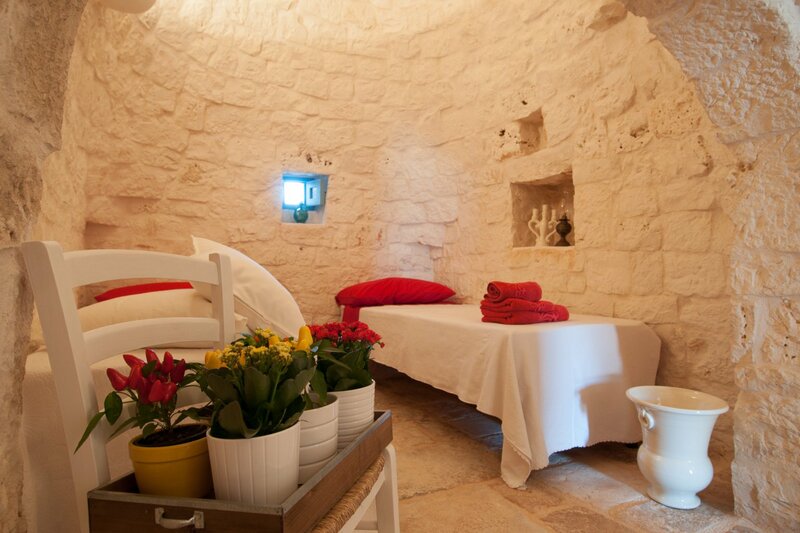 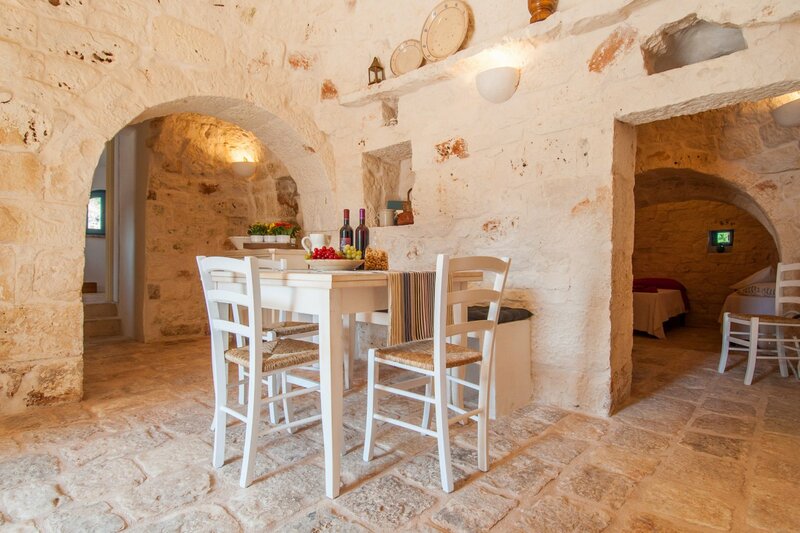 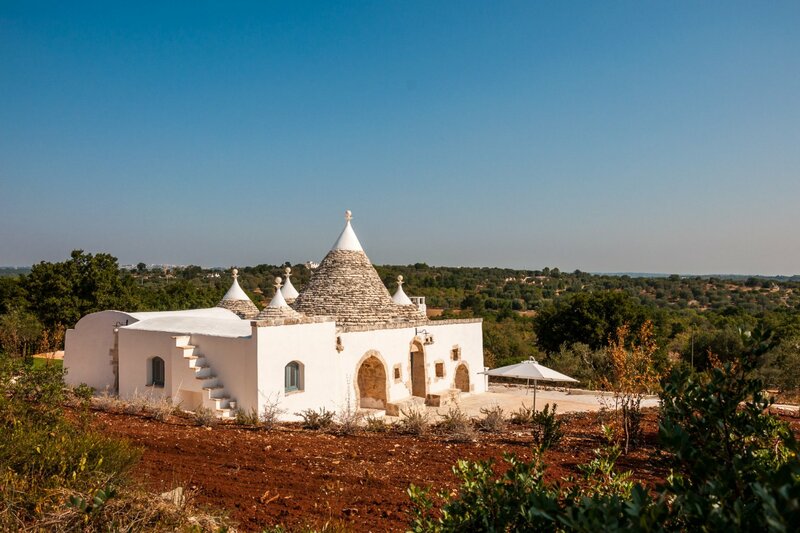 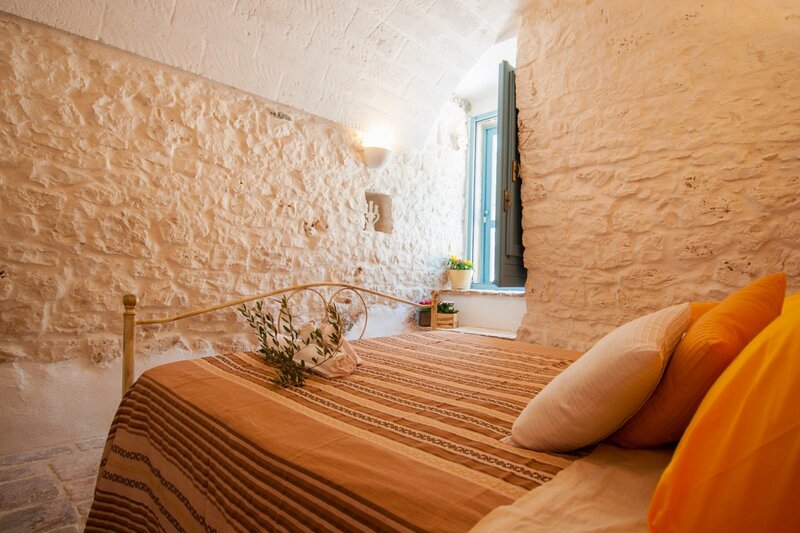 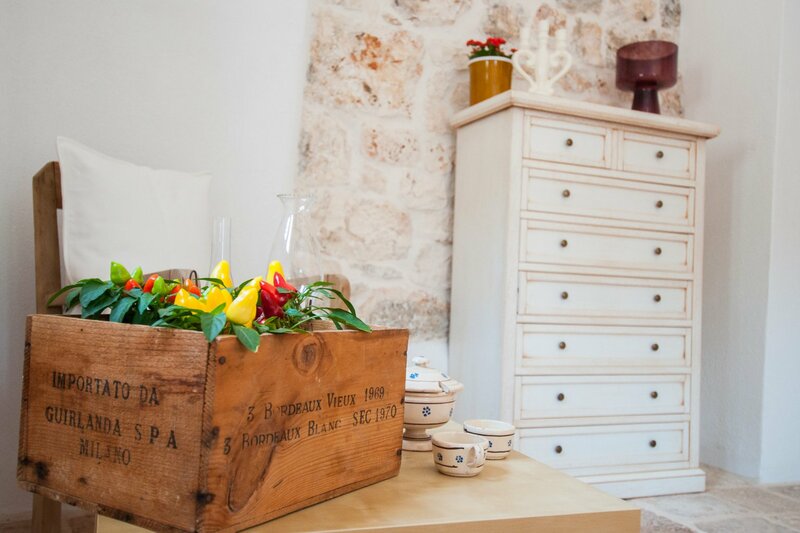 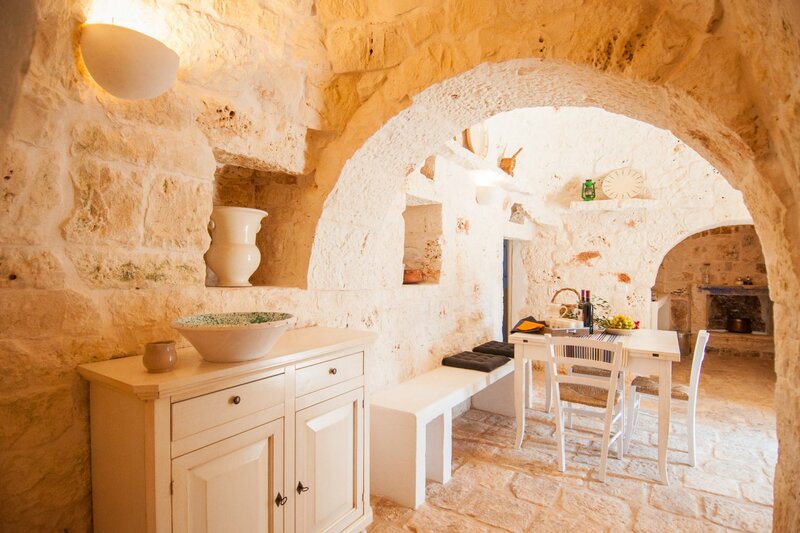 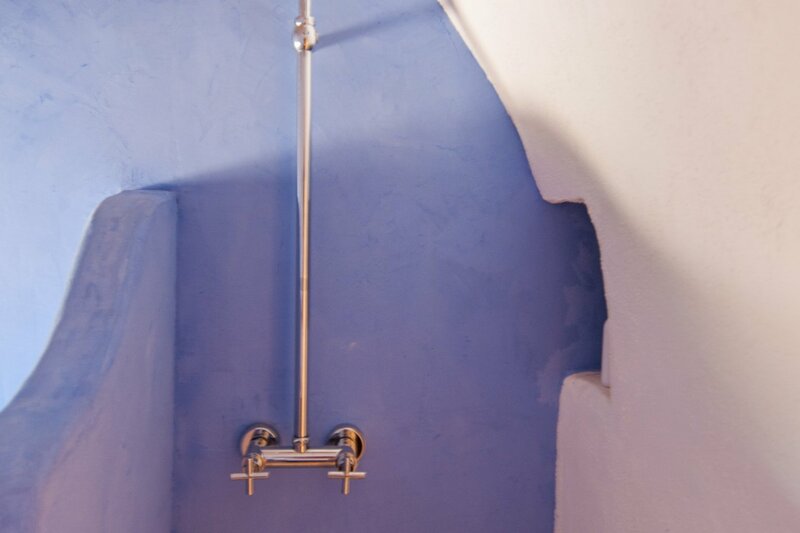 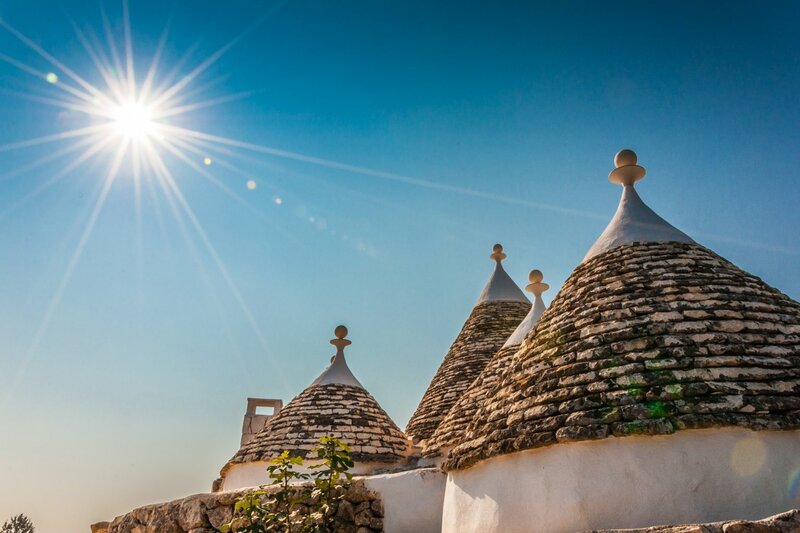 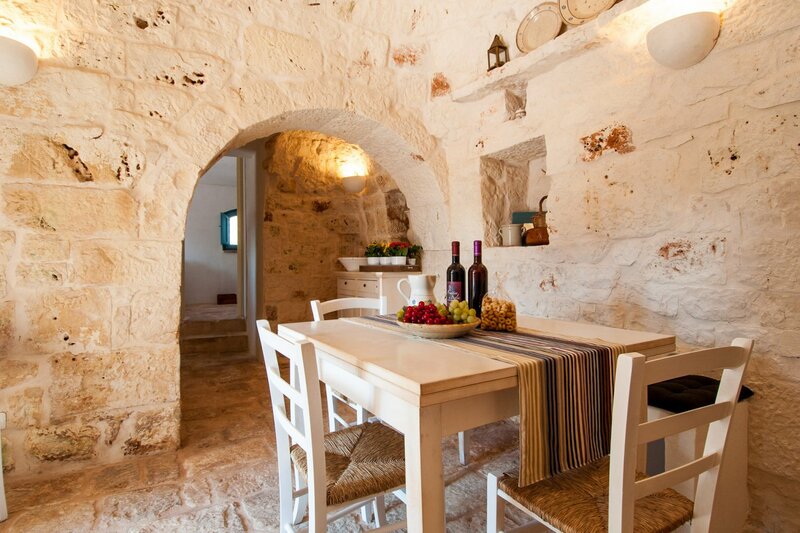 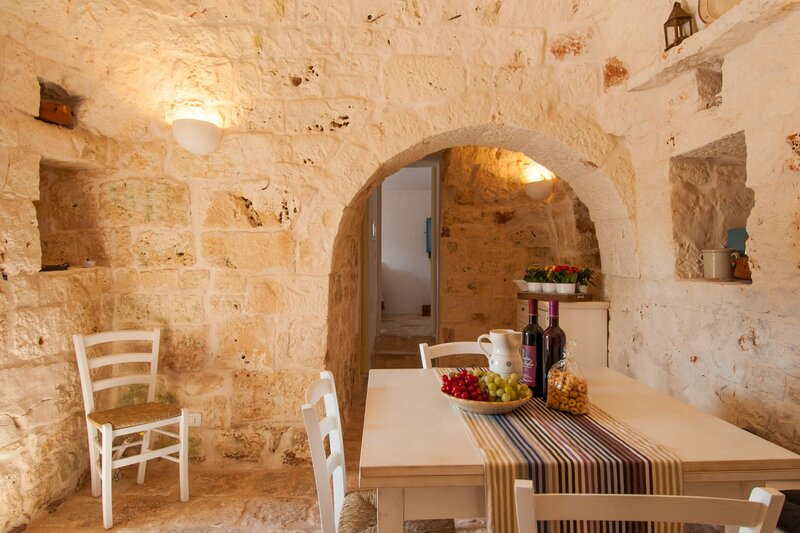 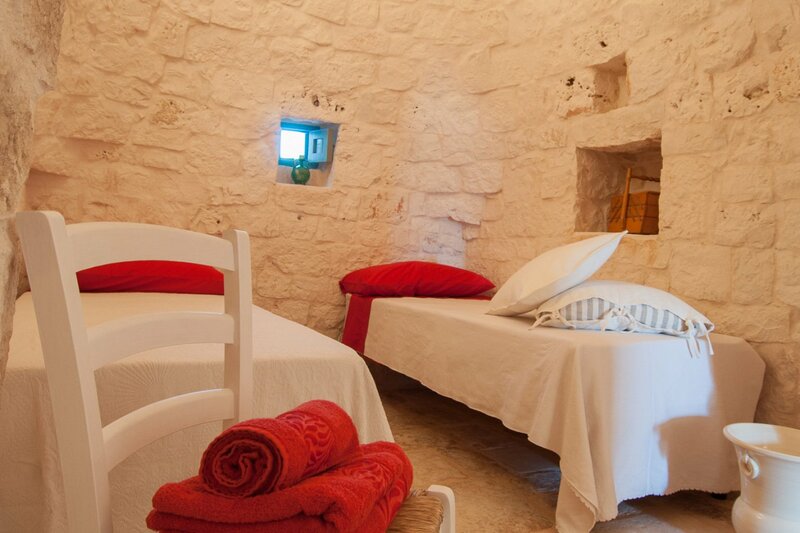 These Trulli for sale are splendidly made with materials such as wood and stone, which give to the trullo a stylistic uniformity between interior and exterior spaces. 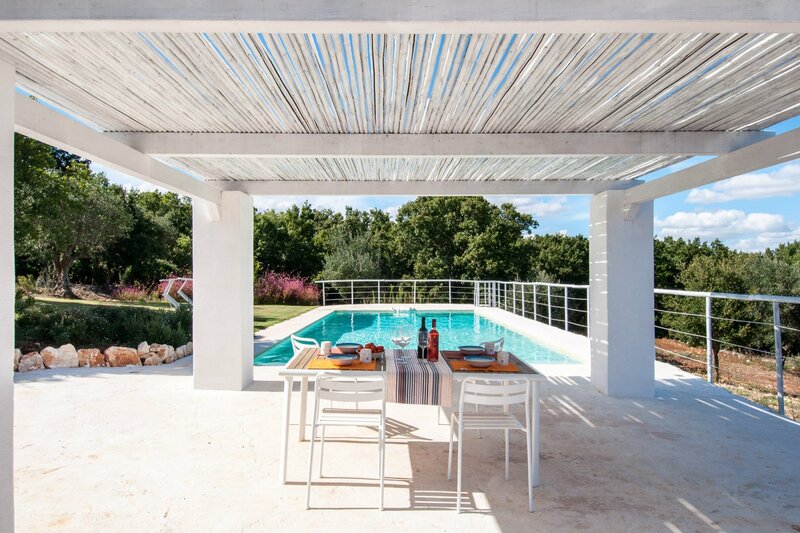 The outdoor area is spacious and well thought out, with a private pool (10x5) and a wooden pavilion. 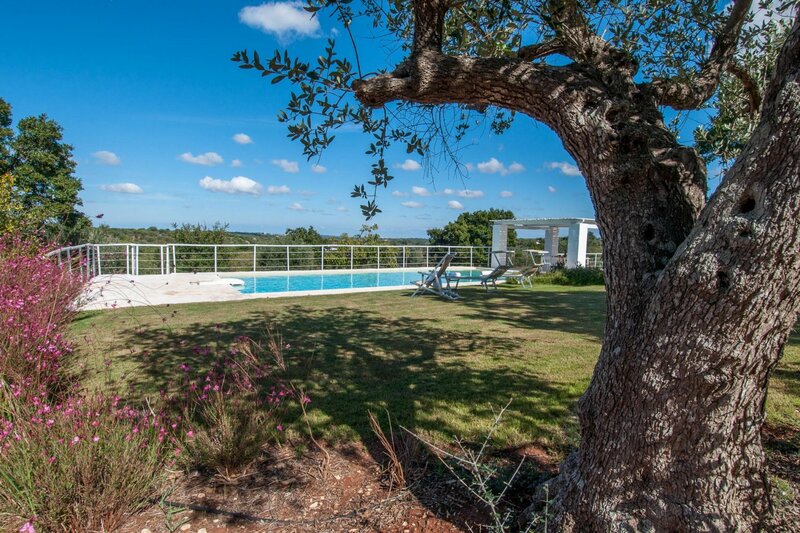 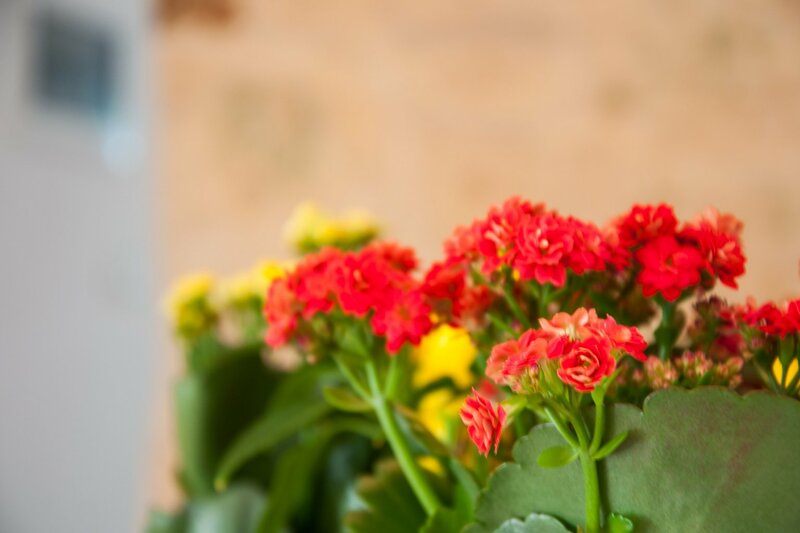 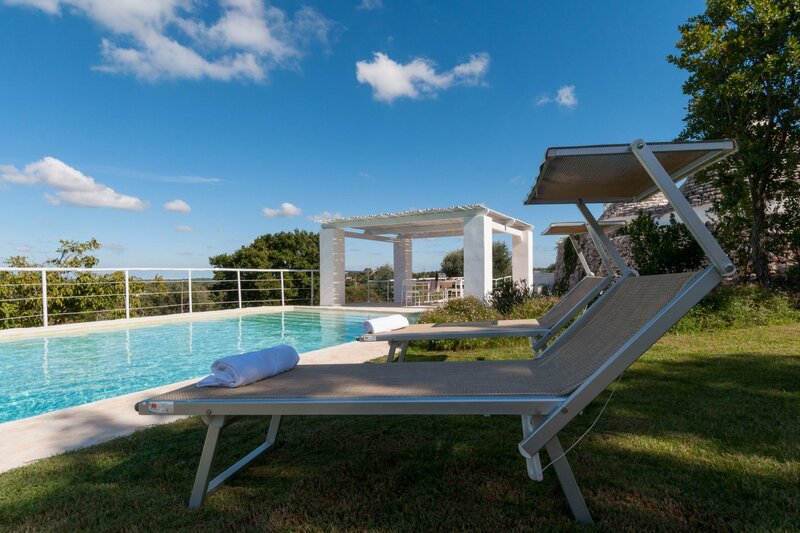 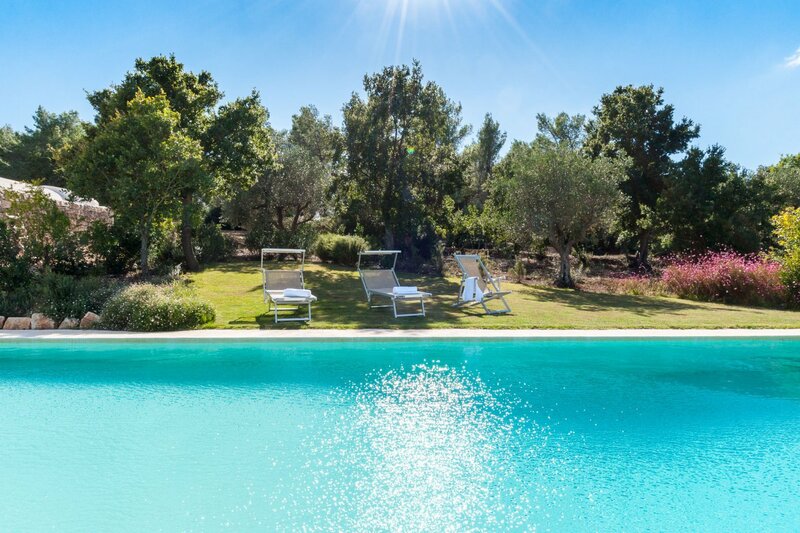 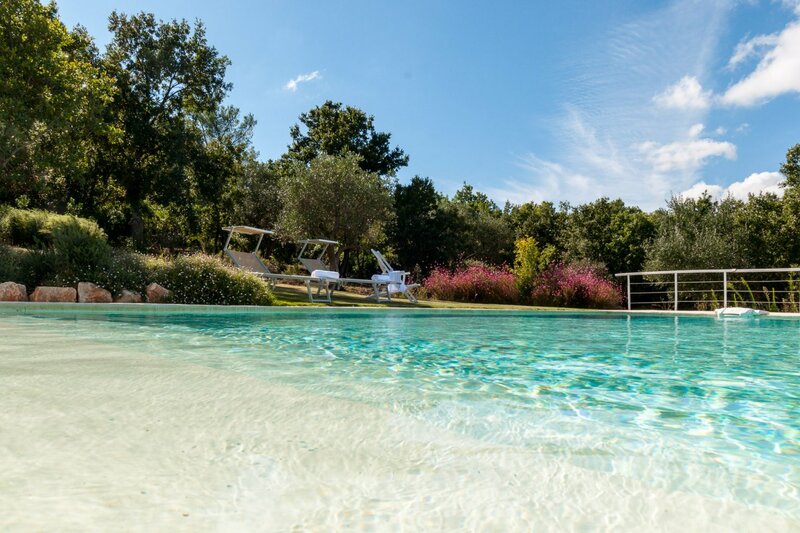 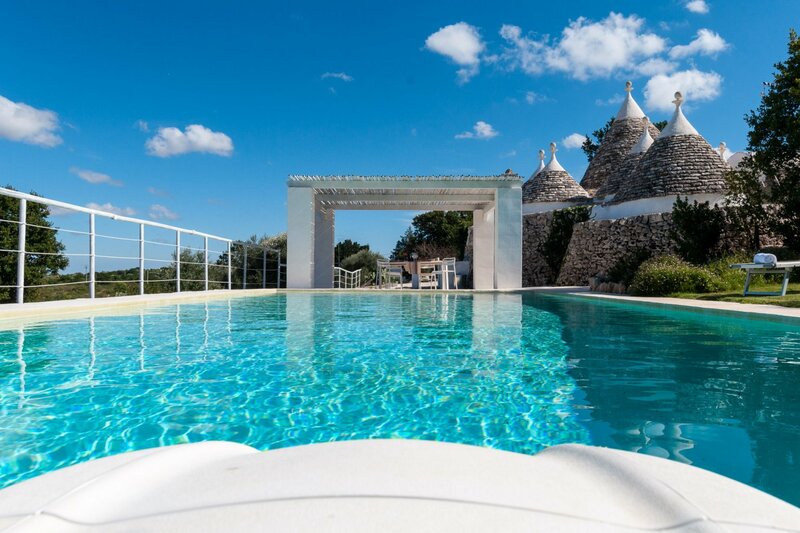 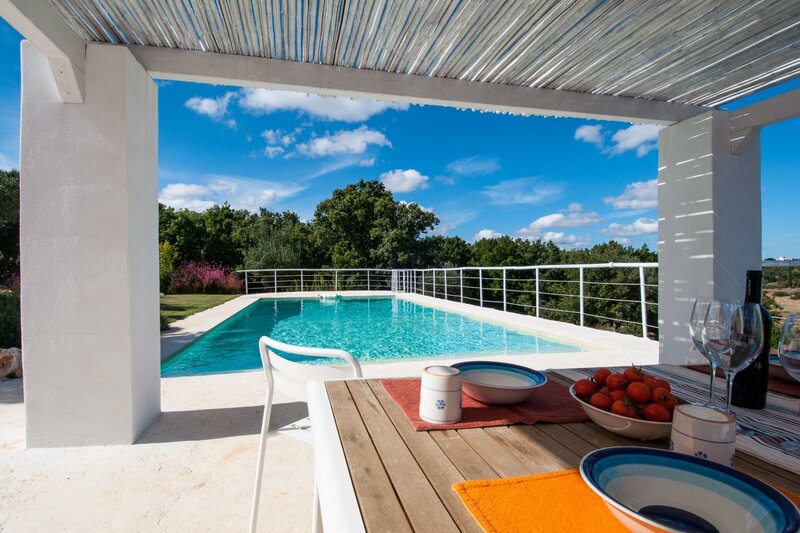 These Trulli for sale are completely fenced with locked gates, offers maximum privacy and are the ideal investment for those who are looking for a beautiful piece of heaven on earth. 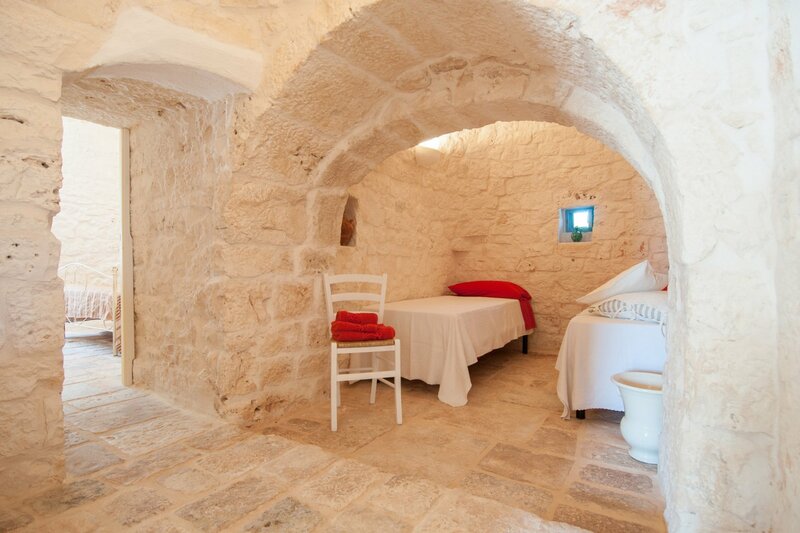 Do you want to book a holiday in this structure?